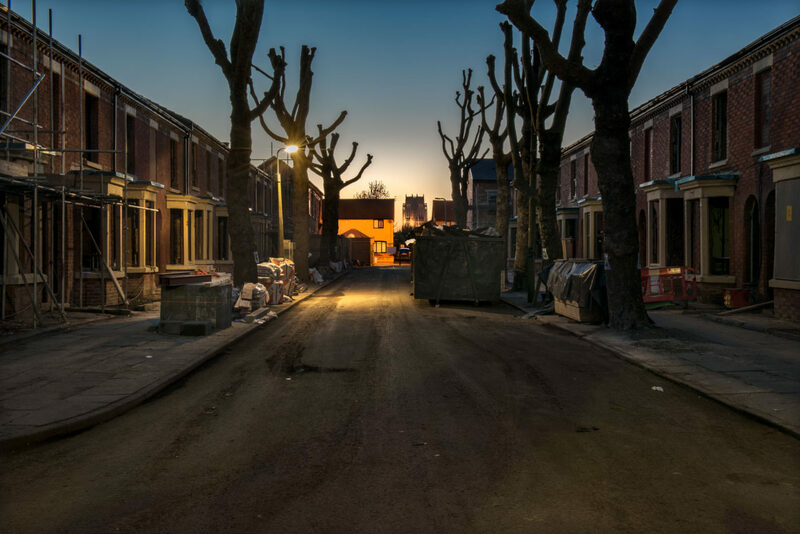 I’ve been commissioned by Place First to document the regeneration of the Welsh Streets in Liverpool 8. 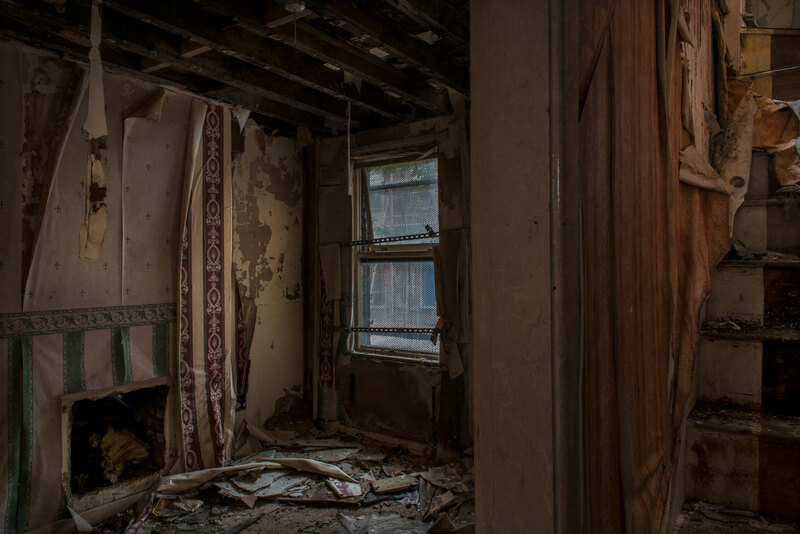 The houses in the these streets had been tagged for demolition but, after long campaign by the local community, were deemed worthy of being saved and refurbished. The first stage is due for completion by the end of 2017.